Acqua Di Gio Absolu by Giorgio Armani is a Woody Aromatic fragrance for men. This is a new fragrance. 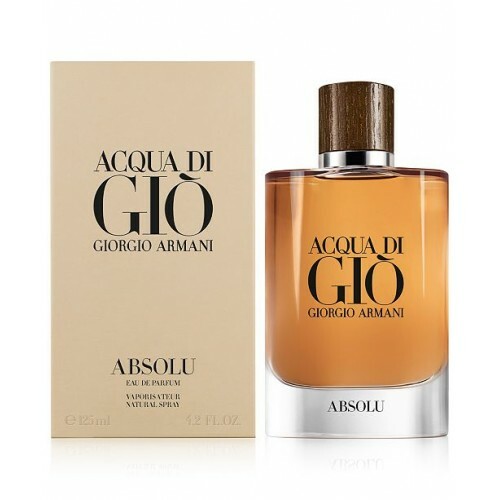 Acqua Di Gio Absolu was launched in 2018. Absolu is definitely mature scent. It's nice and exotic and pleasingly woody. fruity, aquatic, manly, elegant, safe, quality and good performance. Last really long on the skin and the projection is great. Great stuff by Armani! 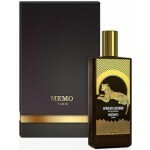 Antonio Puig launched Agua Brava masculine fragrance in 1968 in collaboration with perfumers Marcel..